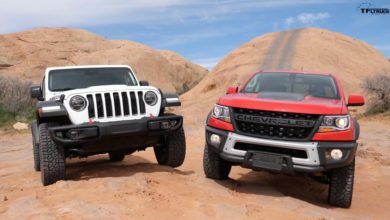 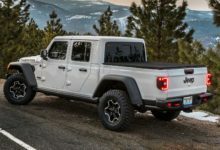 We love that FCA has rolled out the Jeep Gladiator to most auto shows since its debut last November! 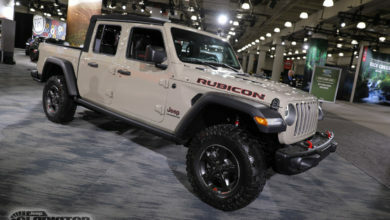 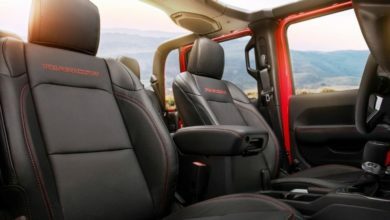 Making an appearance at the Vancouver International Auto Show are two JT Gladiators – one a red manual Rubicon and the other an auto silver Overland model. 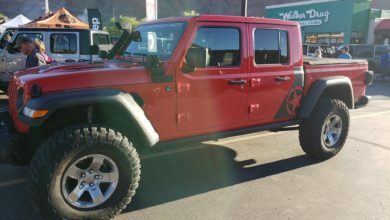 Check out their photos inside, as well as the VIN # of the Overland model.